New Delhi/Amritsar, Apr 9: BJP leader Subramaniam Swamy on Wednesday alleged that Congress candidate in Amritsar Lok Sabha constituency Capt Amarinder Singh had committed "perjury" by not disclosing the foreign bank accounts of his wife and son in his nomination papers, a charge totally denied by the former Chief Minister. Swamy released to the media details of purported bank accounts of Amarinder's wife Preneet Kaur, a Union Minister, and son Raninder Singh and asked him to make full disclosures in this regard. Amarinder quickly dismissed the allegations, saying they were baseless and ridiculous as his wife had no foreign bank account. 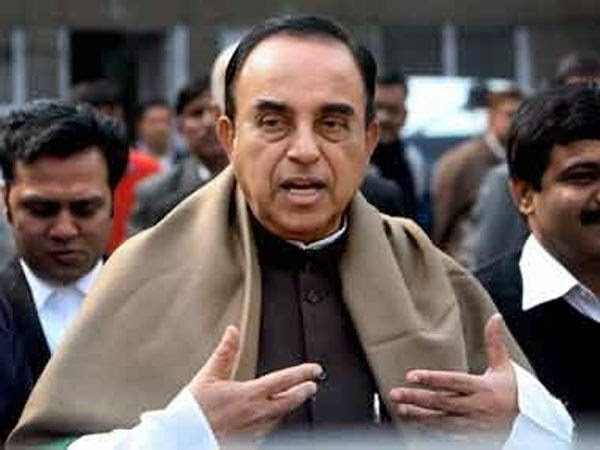 "I categorically deny and dismiss these baseless and ridiculous allegations with all the scorn they deserve as these are utter rubbish so characteristic of Swamy," he said in a statement. 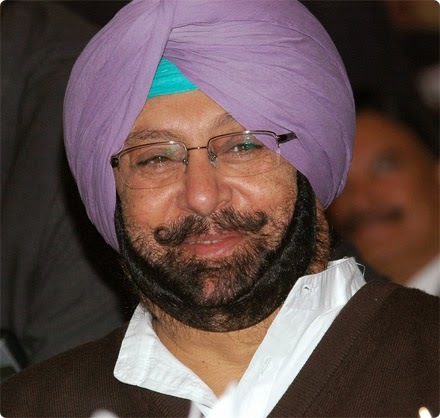 Amarinder said the very timing of these allegations speak for themselves as the frustration of the BJP leadership was understandable with the party candidate from Amritsar Arun Jaitley "badly losing" from there. "Given the fact that Jaitley has realised his position in Amritsar vis-a-vis mine, the BJP's dirty tricks department has now come out with this dirty ploy", he said. He said, "such frivolous allegations only show as to how threatened the BJP campaign in Amritsar feels and which is losing ground day by day". It is apparent that the voters of Amritsar want a change from tyranny, non-governance, goonda raj, State sponsored infiltration of drugs into their daily life and lack of employment and development, he said, while adding, rather than gracefully accepting this position, the BJP is now using falsification as a tactic to mislead the voters. He said these allegations had not been levelled for the first time and it is for the second or third time these have been made.